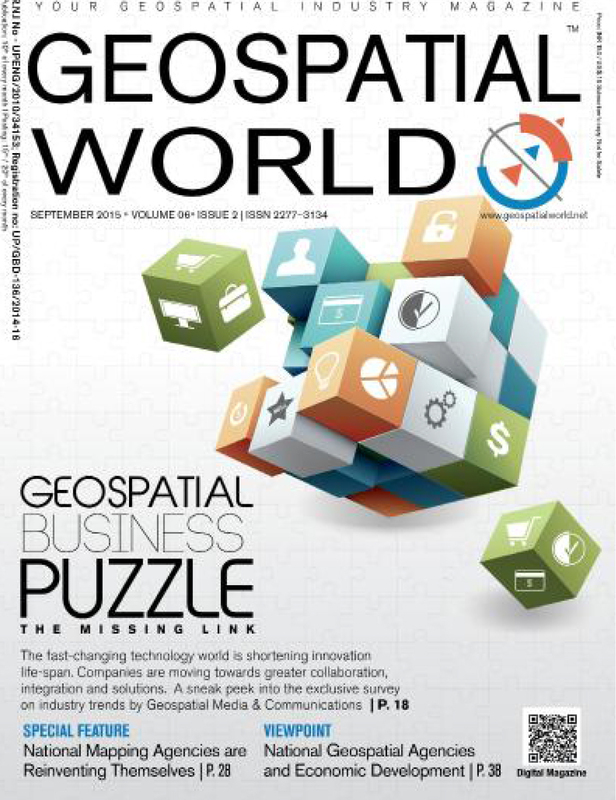 NAMRIA is in the special feature of the September 2015 latest issue of Geospatial World: The Geospatial Industry Magazine. The article is entitled “National Mapping Agencies.” The publisher of the publication, which is in both print magazine and web portal media channels, is Geospatial Media and Communications company. The monthly magazine is described in the link http://geospatialworld.net/Magazine/index.aspx as having its special focus in South Asia, Asia Pacific, Middle East, South America, and African countries; addressing “current and relevant issues of the Global Geospatial domain,” with each edition of the magazine featuring “the latest news and happenings from the various part of the world;” and being widely read by geographers, surveys and cartographers, academicians, researchers and students, engineers, managers, and developers.